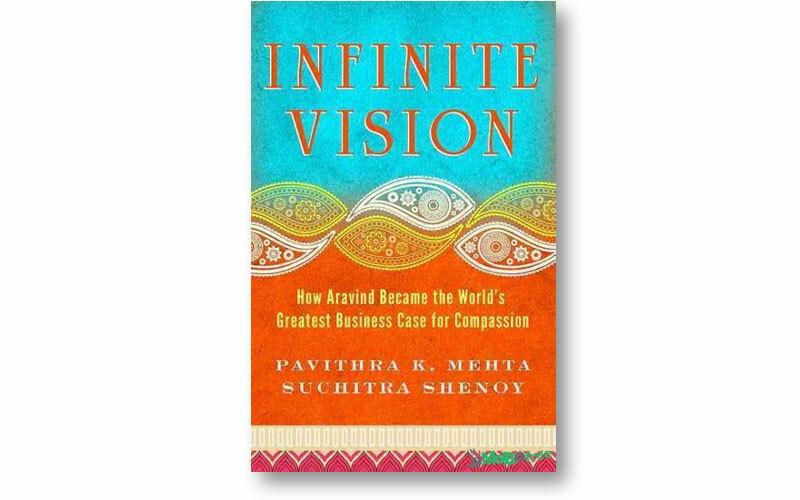 Infinite Vision is the story of Seva co-founder Dr. Venkataswamy, the legendary eye surgeon from South India who made it his mission to restore sight to the blind. His work has resulted in one of the world's most extra-ordinary models of service delivery: the Aravind Eye Care System. This wonderful book captures the spirit, the strategy, and the remarkable cascade of events that produced such tremendous results.